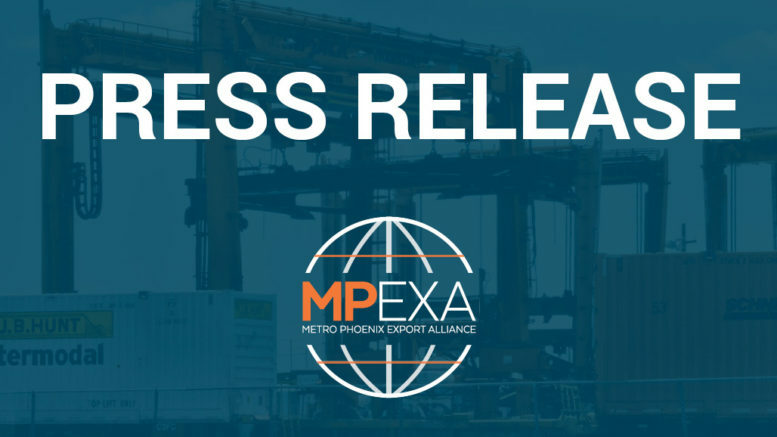 PHOENIX (February 14, 2017)––Businesses in Maricopa, Pinal and Pima counties have a new opportunity to gain attention for their export efforts. Businesses that export are encouraged to apply for the new Sun Corridor Export Recognition Program, which opens today. The program seeks to raise awareness about the importance of exports in the region’s economy and to connect businesses with resources that can help them increase and improve their bottom line through exporting. 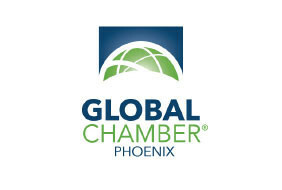 Phoenix Mayor Greg Stanton identified the focus on exporting and has worked with other regional planning agencies and economic development agencies to develop the new program. Any exporting business—whether emerging, proficient, or expert—can apply by visiting www.jpacaz.org. An evaluation team will assess each business in four categories, including Overall Export Achievement (one business recognized from each of the three counties). Additional categories exist for Veteran, minority, or woman owned businesses. All applicants will be introduced to programs in the community that can increase their exporting. The top scoring businesses from each of the three counties will be recognized at the Sun Corridor EDGE (Economic Development for the Global Economy) event on May 19, 2017. The public is invited to attend the event and hear from the top scoring businesses, speakers on international trade, and videos featuring the top scoring businesses. Other program partners include Central Arizona Governments, Arizona District Export Council, East Valley Partnership, Global Chamber Phoenix and Global Chamber Tucson, Greater Phoenix Economic Council, Maricopa Association of Governments, Metro Phoenix Export Alliance, Partnership for Economic Innovation, Pima Association of Governments, Sun Corridor Metropolitan Planning Organization, Sun Corridor Inc., U.S. Commercial Service, and Western Maricopa Coalition (WESTMARC). Applications are due by 3:00 p.m. on March 17, 2017. Registration for the EDGE event will be available soon at www.jpacaz.org. The event is hosted by the Joint Planning Advisory Council. The council comprises elected officials and business leaders with the purpose of strengthening the coordination and economies of the Sun Corridor. 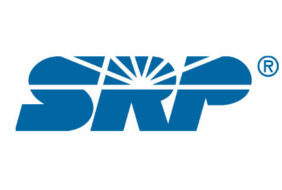 For more information, please visit www.jpacaz.org or contact the Maricopa Association of Governments at (602) 254-6300.